Halloween is almost here which means it’s time to riffle through your dressing up box for a suitably scary costume and decide what kind of horrific-ly delicious treats (or tricks) you can welcome your guests with. 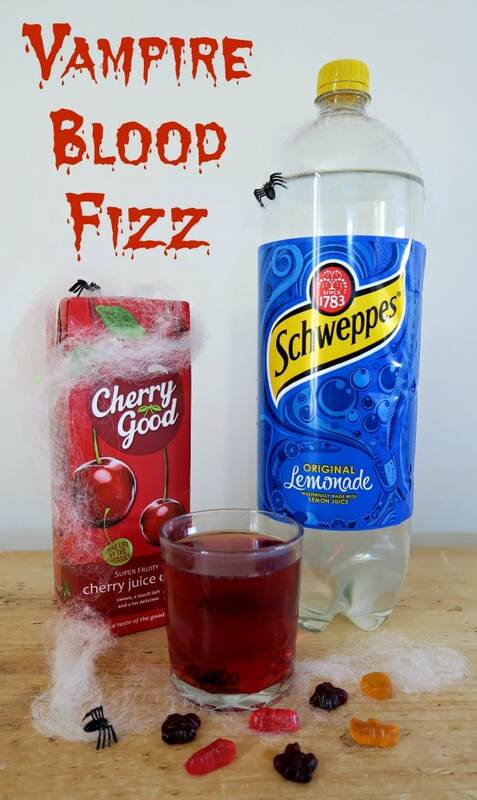 Whether it’s a blood thirsty cocktail for adults or a hair-raising devilish delight for little ones, Cherry Good has a range of thrilling recipes to enjoy. 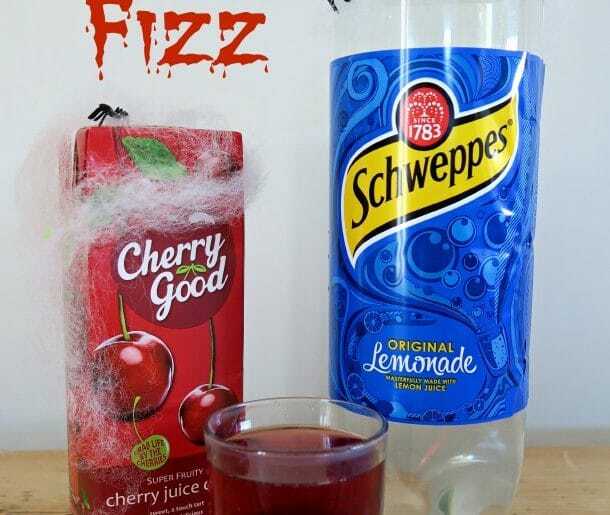 I have been trying out one of their recipes, I did think that the Cherry Good juice was going to be sharp but when it was mixed with the Lemonade it was so tasty. Another idea you can create with Cherry Good, although this is not child friendly! *We were sent a carton of Cherry Good to try out a recipe for the purpose of this post. Granadine! Seeing that in a recipe is pure nostalgia, I was allowed that as a kid and thought I was so grown up! This drink sounds delicious! This drink sounds and looks yummy. I will try this.